Christmas is almost here and I honestly, can’t believe this year has gone by so quick! If your kids are anything like mine, they love anything to do with Santa. 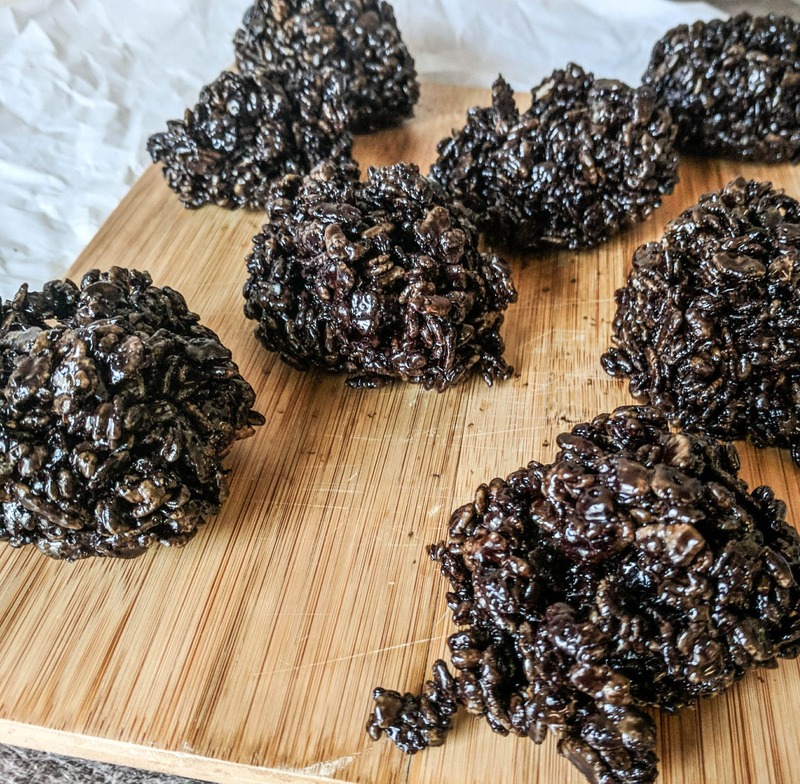 Crafts, activities, recipes, you name it. 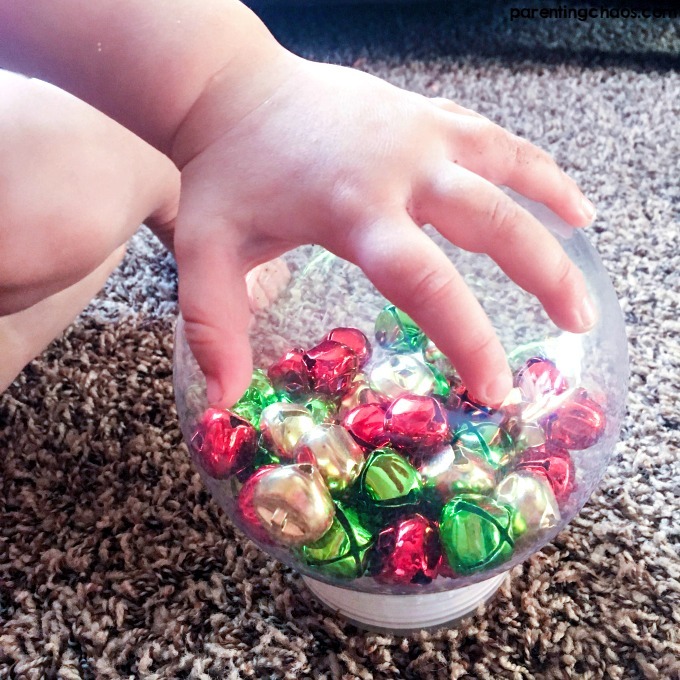 Christmas is our favorite because we get to engage in all kinds of activities as a family and use it as an opportunity to teach our kids important lessons and values. 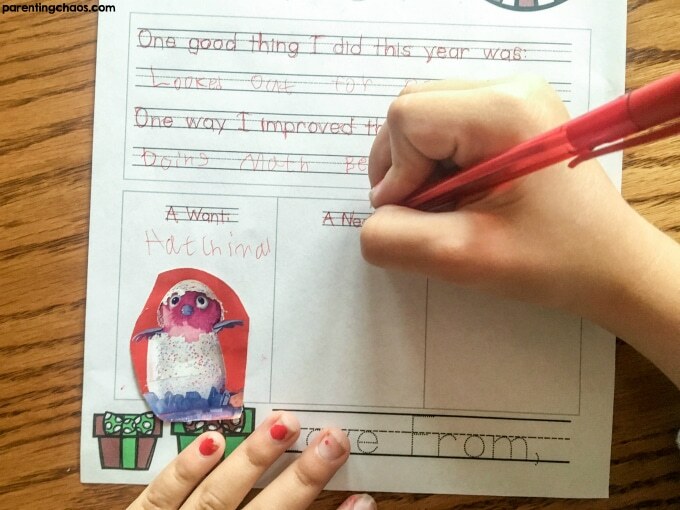 This printable was so much fun for our kids as they got to reflect on the year that is passing us by, and how they will improve in the year coming up. But what they loved most was picking out the gifts they want this year from Toys”R”Us! 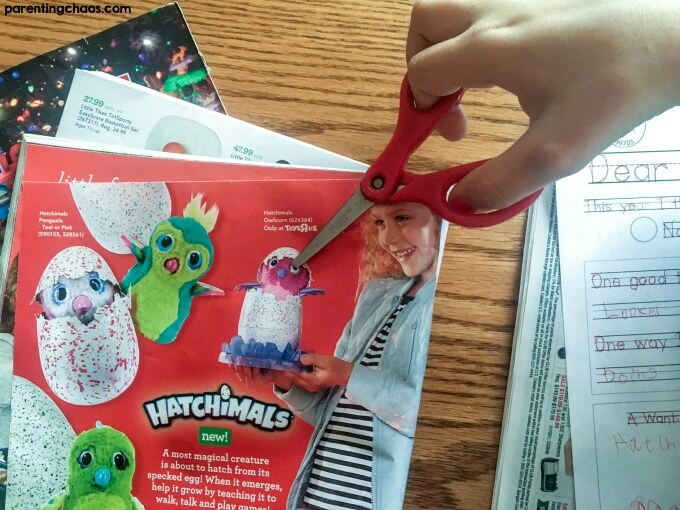 They got to cut them all out and glue them on their printable pages and BOY — they just loved that! This printable is great for a few reasons and the kids have a lot of fun with it! It helps practice handwriting, motor skills, and the ability to cut with scissors and glue scraps on the paper. 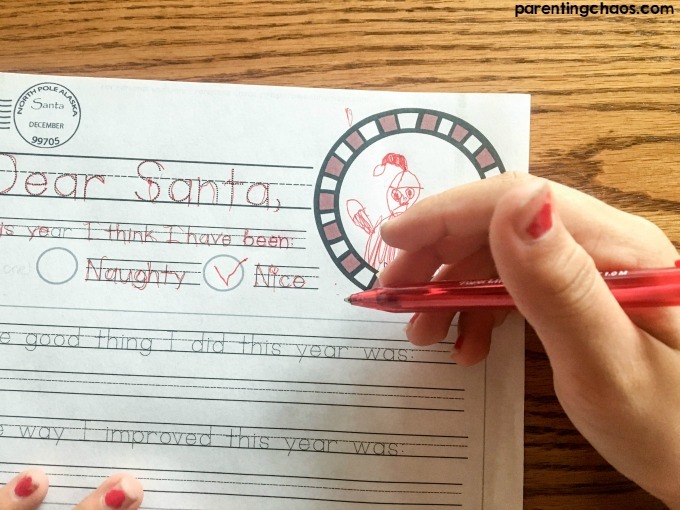 They also have a blast since they’re writing a letter to Santa! Before we got too wrapped up in cutting and gluing, we filled out the printable. The first portion is where they can draw Santa. We talk about what he looks like. Is he small or big? Tall or short? What color is he? Does he have a deep voice or high pitch? How much hair does he have? 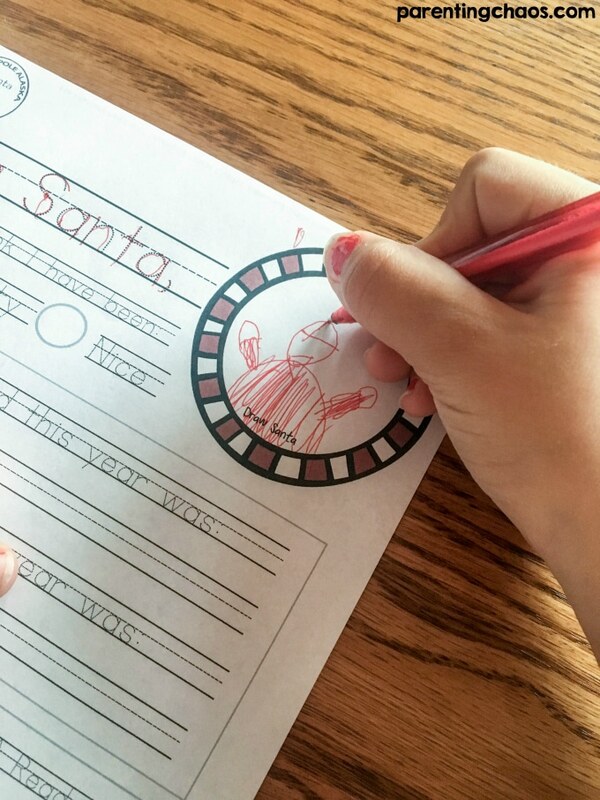 We spent a good amount of time talking about the different features before the kids drew their Santa using their favorite color. Once we are done with our wonderful drawings, we moved onto the reflections. This is where we talked about all the good things we did and what happened this year. What did we all do really well? What achievements did we make? After we talked about how the year went, we picked our favorite memories and wrote them down in the space provided. Next, we did the same thing with plans for next year. Where did we improve on? What are some things we didn’t do so well that we’d like to work on next year? What did we excel in? 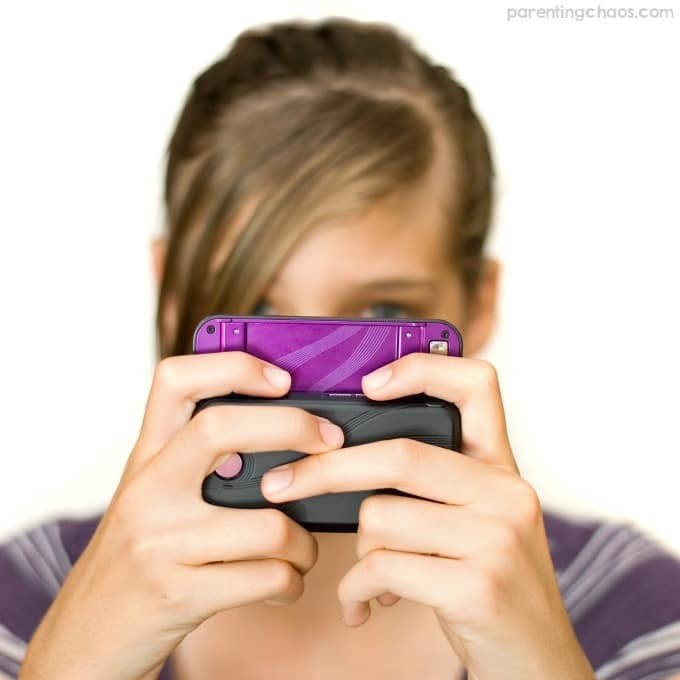 Maybe we want to work on a specific skill in school or take on a new hobby, sport, or activity. We talked about this for a few minutes before we picked the one we wanted to improve on the most and wrote it in the space provided. Lastly, we got to pull out the glue and scissors! This is where I will brought out our Toys”R”Us catalog. 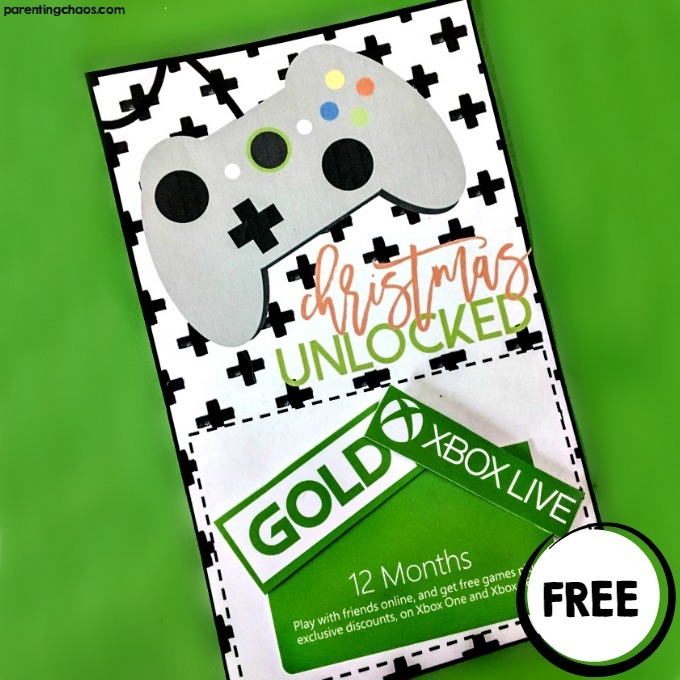 This is our go to for every Christmas as they always such a blast to flip through. 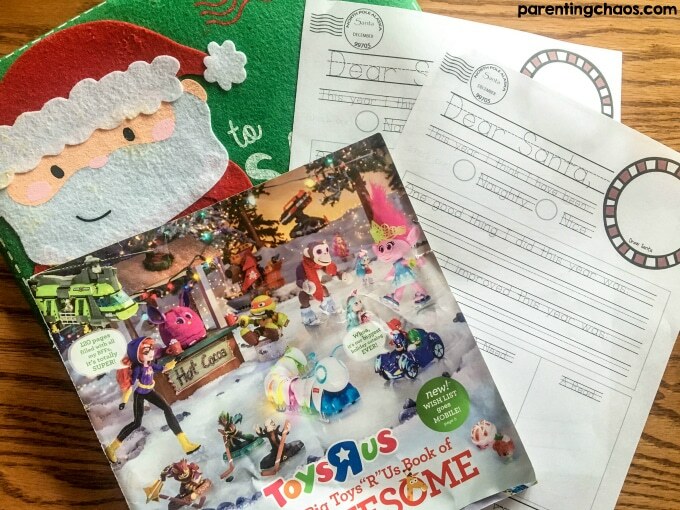 My kids always get super excited to have a chance to browse the pages – they look forward to it every year! 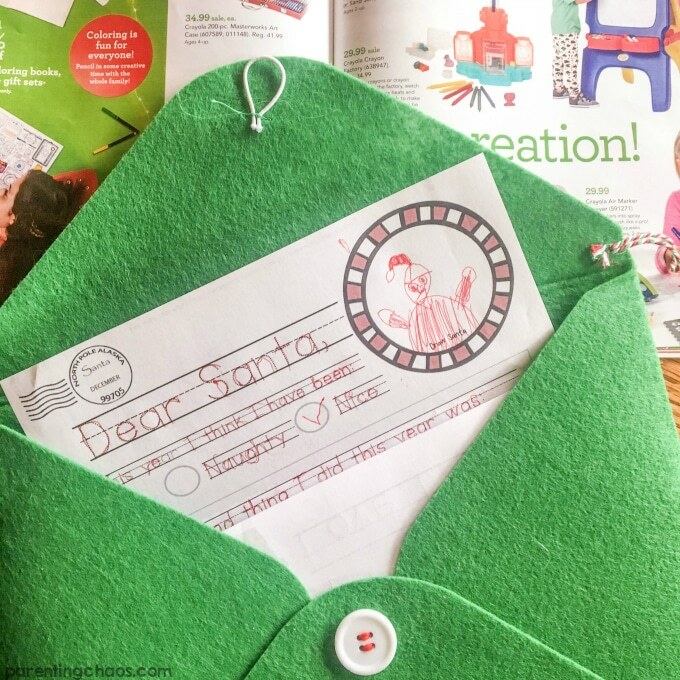 Once my kids found their absolute favorite toys they cut them out the Big Book and glued them on to the letters to Santa. We really love Toys“R“Us since they have the hottest toys this season. They have so many different kinds of toys for them to choose from, they are sure to find lots of toys for them to get excited about! And you can’t beat all the great deals they have this time of year! 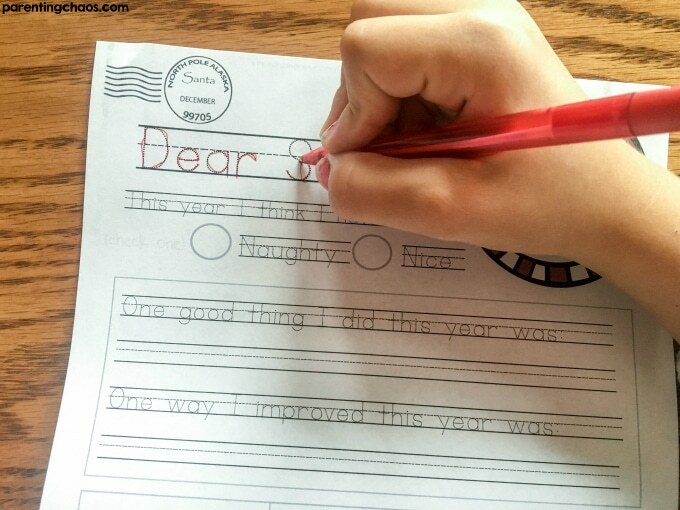 I’m certain your kids are going to love this Dear Santa Letter Printable. 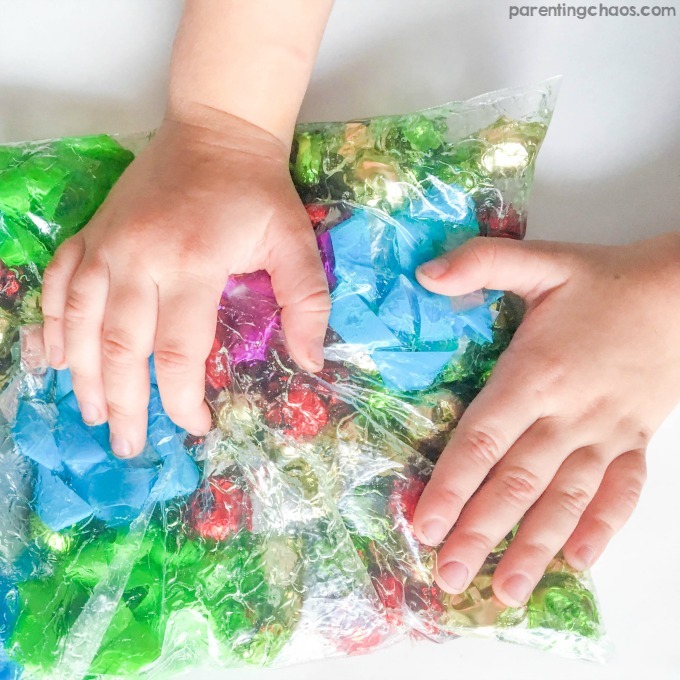 It teaches them lots of skills and is a great activity for this time of year.